Please take note that the EFT-payment option is now available for South Africans banking at Standard, FNB, ABSA or Nedbank. 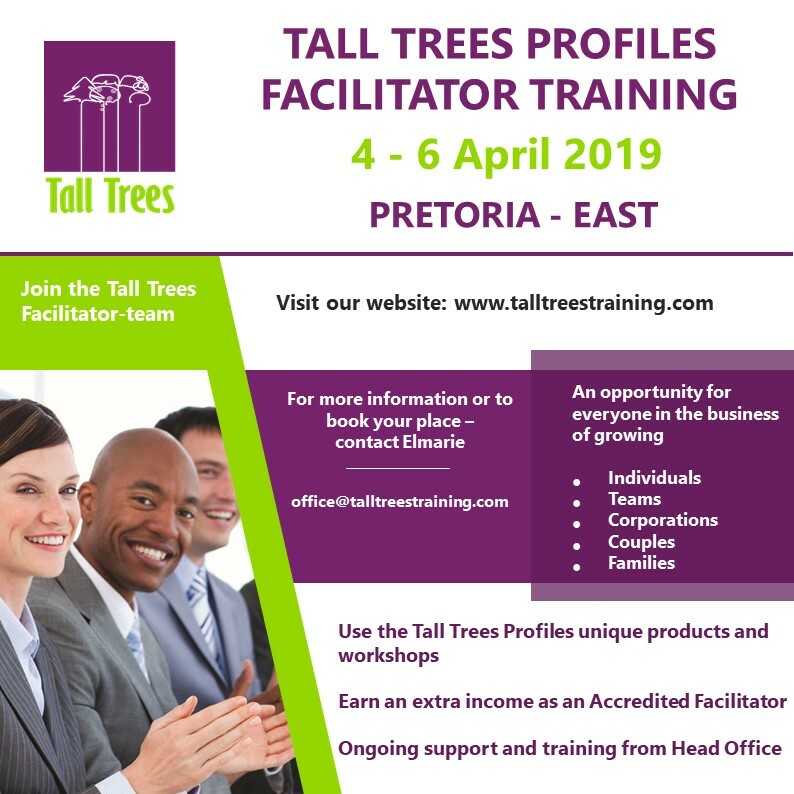 For queries or assistance please contact Elmarie @ 012 433 6569 during office hours or office@talltreestraining.com. 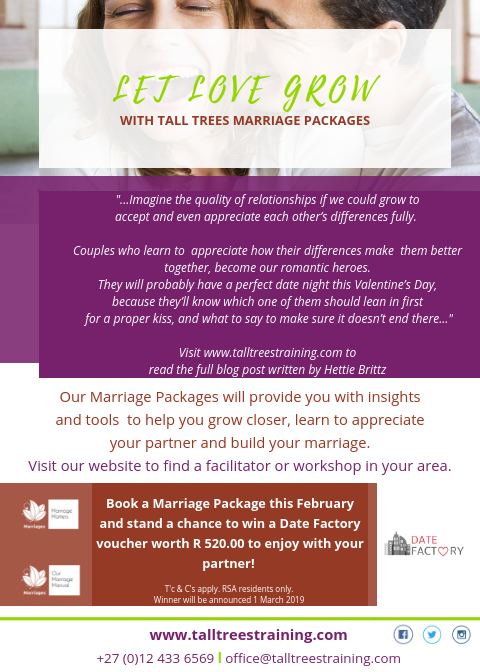 Contact Elmarie - office@talltreestraining.com for more information! Well done to the fastest moms around: Carrie	Hamblin, Sara	Lehmann, Mindy	Smith, Kelly	Barb, Sierra	Fracht, Annie	Fotheringham, Jessica	Sharp, Shannon	Carley, Cherl	McPhearson and Allison	Ford. 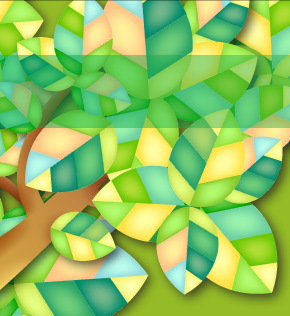 Enjoy your free profile!